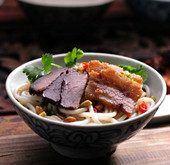 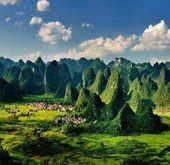 Guilin is home to a little bit of everything. 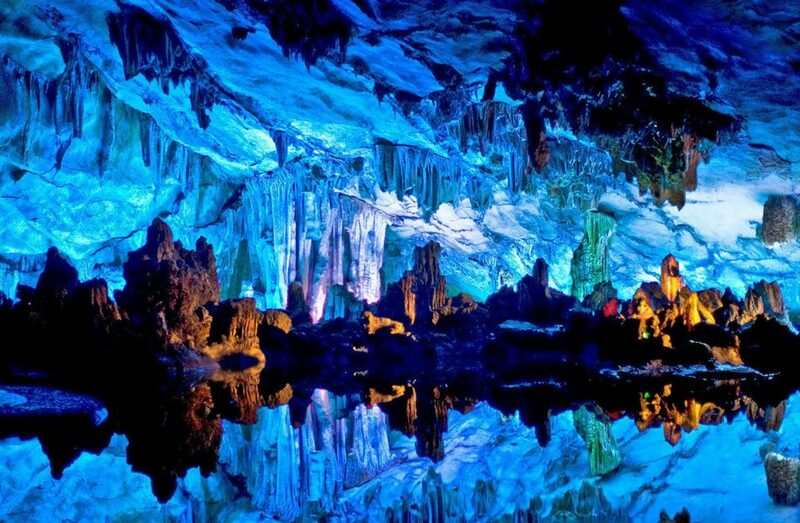 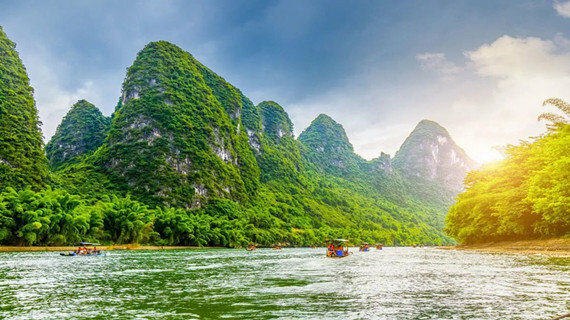 Whether you’re a first -time visitor or returnee, Guilin’s karst mountains welcome all. 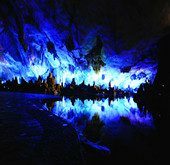 This is the place to find out about all things Guilin. 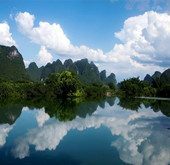 Whether it’s your first time or your next time in Guilin, there’s so much to see and do that you might want to stay here! 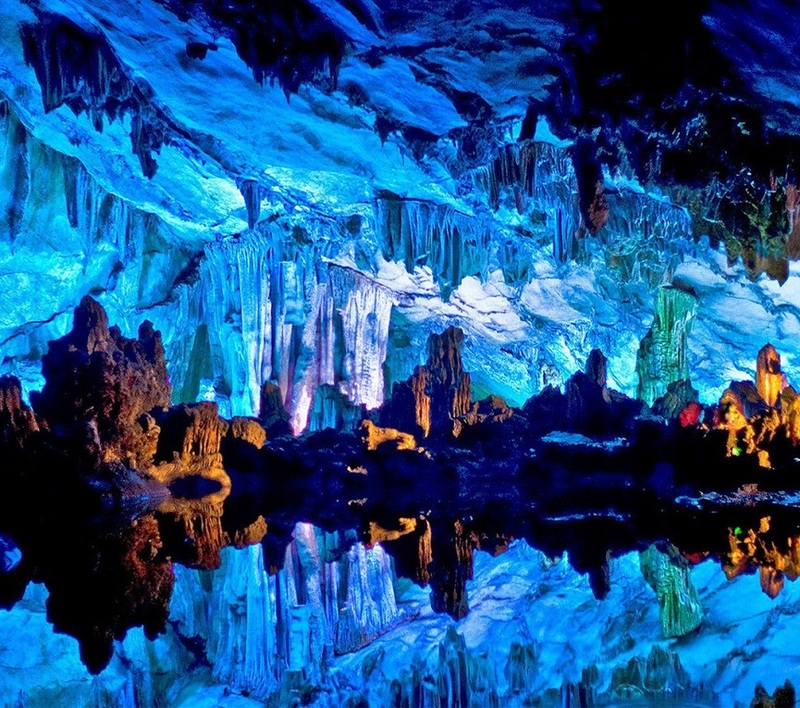 From caving to cycling, world famous shows to boat cruises and more – here’s a little inspiration to help you plan your trip. 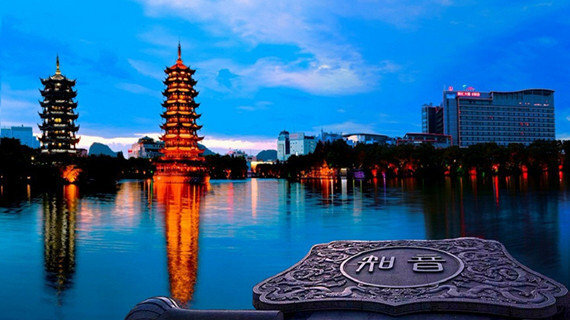 It’s time to get access to local insiders’ tips, recommendations and discounts. 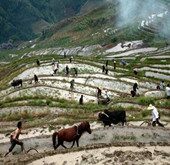 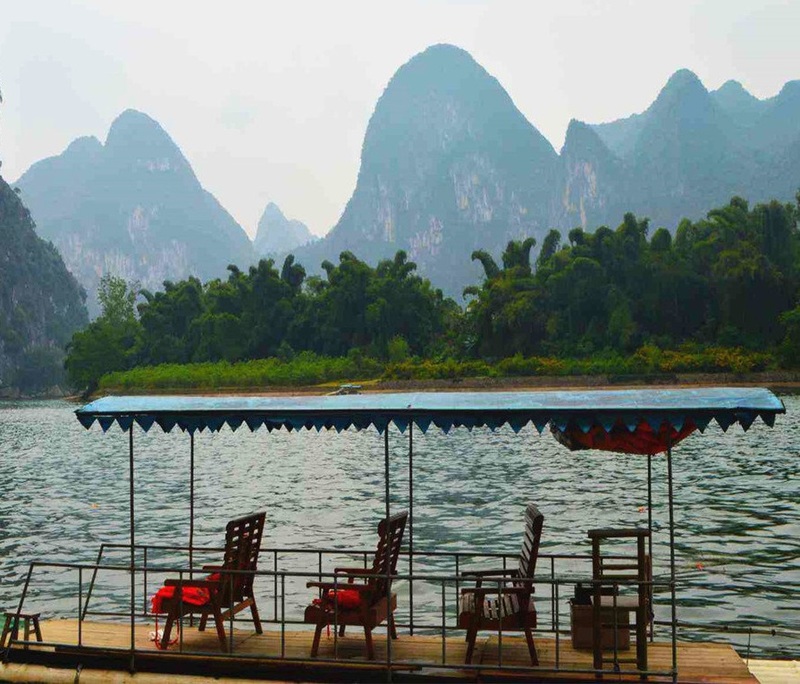 Guilin’s most popular tours and experiences are a great way to get to know our region. 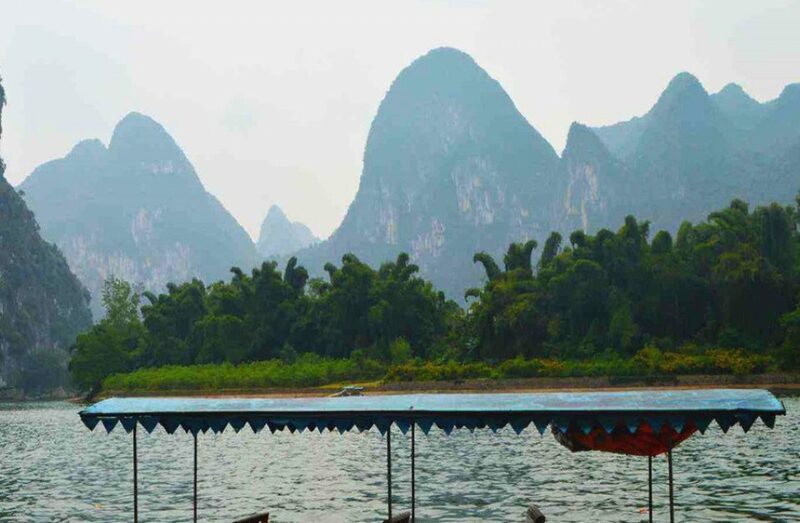 Our Classic Guilin Day Tour showcases visitors all of the main attractions in Guilin during a full day of activities. 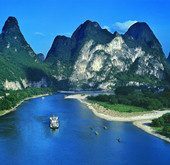 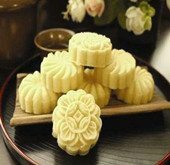 This tour is recommended for visitors looking to experience everything famous that Guilin has to offer in a single day. 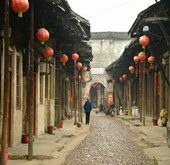 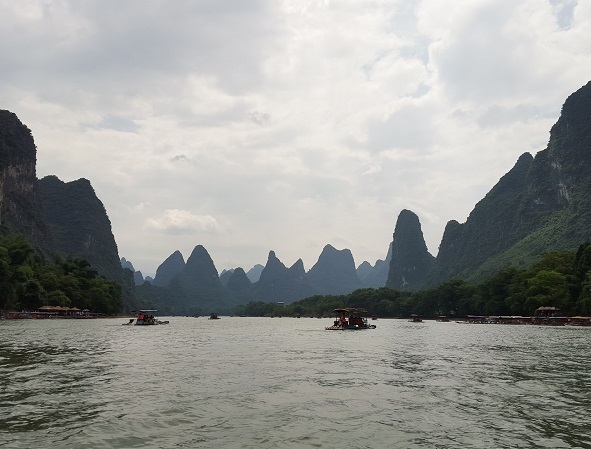 Our Yangshuo Highlights Day Tour (Private Tour) showcases visitors all of the main attractions in Yangshuo during a full day of activities and sightseeing across Yangshuo. 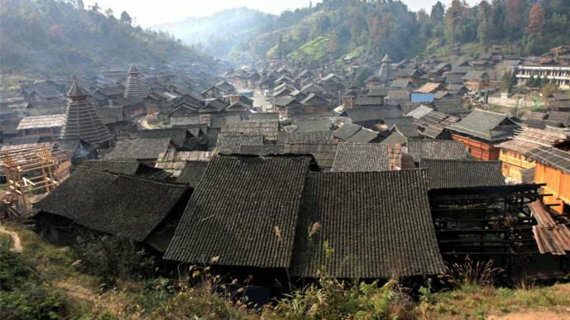 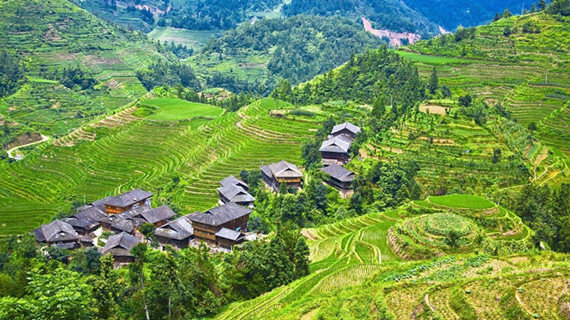 This tour is recommended for visitors staying in Yangshuo and looking to experience the spectacular outdoors of the Yangshuo countryside.